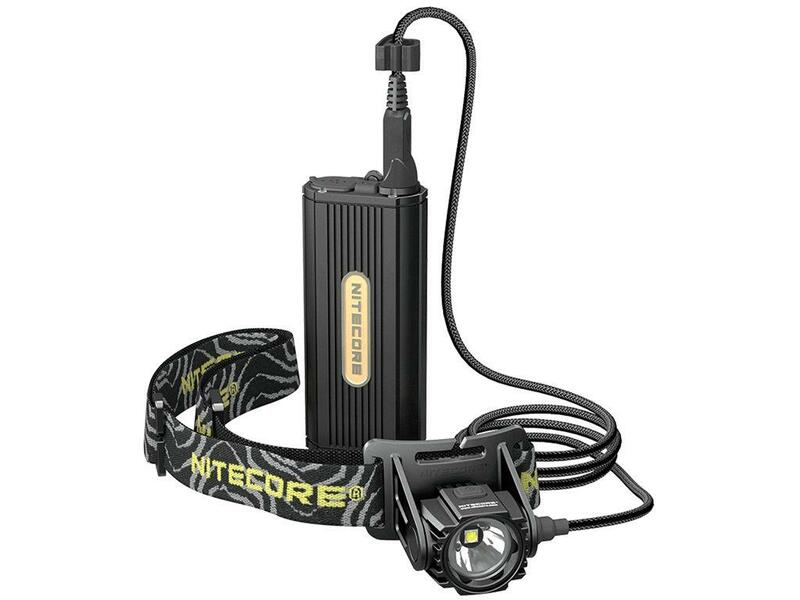 Nitecore HC70 1000 Lumen Headlamp | ReplicaAirguns.ca | New Website! 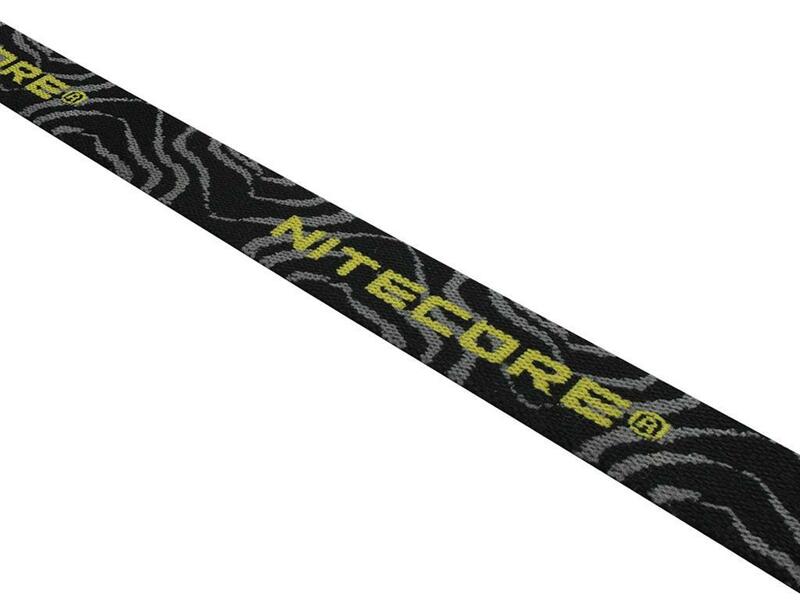 Comments: The Nitecore HC70 is built to last in any environment. With its included external battery pack, the HC70's runtime can be extended past its 220 hour runtime on a single charge. 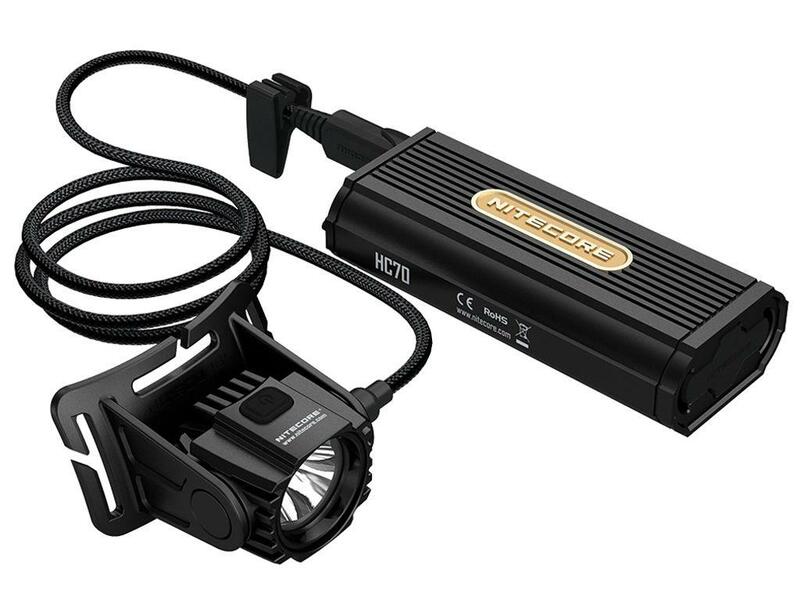 Its CREE XM-L2 U2 LED can illuminate up to 1000 lumens as far as 182 meters, perfect for outdoor or cave exploration.